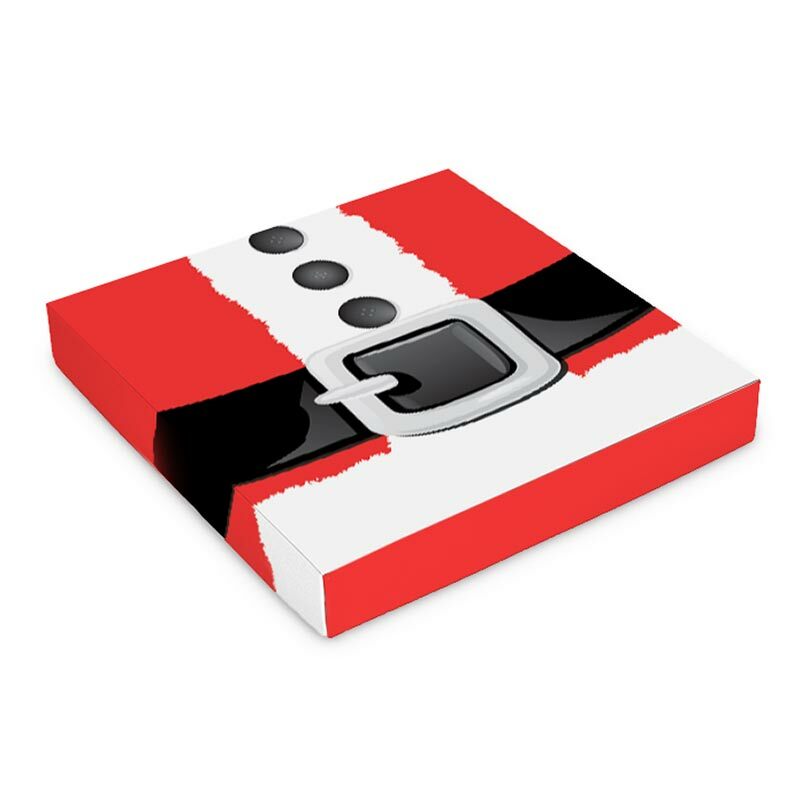 Kick off the Holidays with this Jolly Belt 16 oz. Box. This is a great way to spread Holiday cheer!